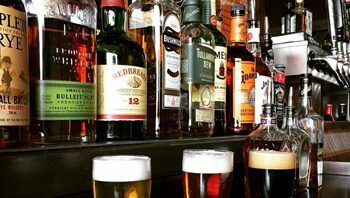 If you're looking for a great place in the community of Ambridge to pick up a delicious meal, kick back some amazing brews, and get to know some members of the Ambridge community then look no further than Bridgetown Taphouse on Merchant Street. You will get a great feel for the community and hospitality of the area here, and get some great drink specials while you're at it! 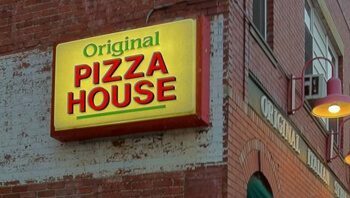 Pizza House on Merchant Street has been a mainstay in the Ambridge community for decades, and it will be there to stay for many more to come because it is the most beloved pizza restaurant in the whole area. This is because they strive to use fresh ingredients, with fresh made dough, hand crafted sauces, and always served with a big, cheesy grin on their faces! 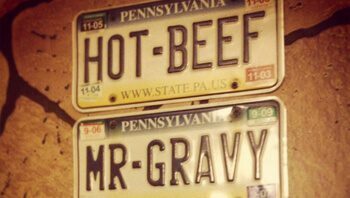 Plastered on the walls of Ambridge's Maple Restaurant are signs sporting the name of "Hot Beef Country", and for good reason. Maple Restaurant is truly the place to go if you are looking to enjoy a fantastic hot beef sandwich and fries. They have some of the best, freshest meat around, and they take their fries very seriously, hand chopping the potatoes themselves. And you can't go wrong with a dessert from Maple Restaurant such as the Chocolate Cream Pie! 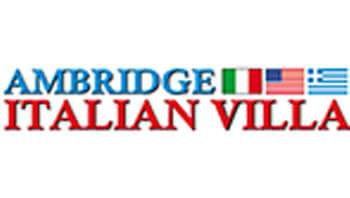 When you want some great, authentic Italian food in the Ambridge area then Ambridge Italian Villa is the place to be. They offer a low key, casual Italian restaurant as well as some fantastic ethnic food from the area like Mediterranean and Middle Eastern cuisines. They have something for just about every palate so no one will be disappointed with a trip to Ambridge Italian Villa, without a doubt. It's not the most atmospheric of places, but it doesn't have to be with how delicious their meals are. 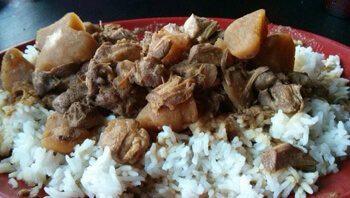 If you're looking for some delicious, down home barbecue cooking then Nelia's Smokehouse simply perfects it! They take all of your classic barbecue favorites like baby back ribs and tender chicken breasts and adds their own, unique and inventive spin on it to make your mouth water uncontrollably. If you are looking to score some sick meat and some amazing hand crafted sides then look no furthern than Nelia's Smokehouse on Duss Avenue. Often on Duss Avenue is the beloved and often frequented Talerico's Bar & Grill. Don't get it twisted, there is nothing fancy about Talerico's Bar & Grill, but they offer a sense of the residents of the Ambridge community that many places simply can not. You can sit down for a reasonably priced drink and a great basket of their wings (there are over 50 different flavors!) and get to know a complete stranger who is going to treat you better than your own mother!